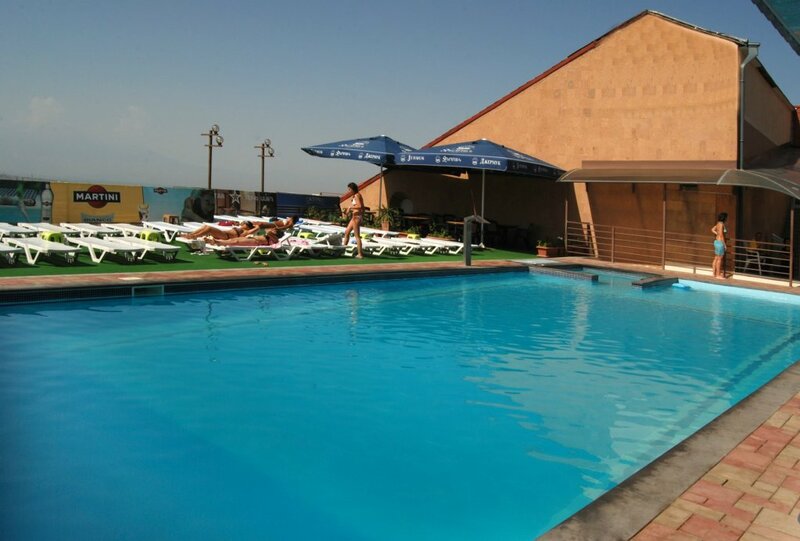 Hotel Regineh is located on a hill with a breathtaking view to Mount Ararat, within 15 minutes by car from the center of Yerevan. 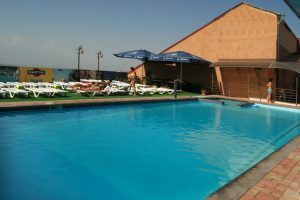 The hotel features 57 rooms, fully equipped business center and a conference hall for 60 persons, a bar and an outdoor swimming pool. The “Queen Regineh” restaurant serves European and Armenian cuisine. The winter garden is also available for meeting a business partner or for a relaxed evening. Snacks and drinks are served from the Bar 24 hours. The spacious guestrooms have an ideal blend of comfort and elegance mixed together with maximum functionality.